Currency overlay is the management of the currency exposure inherent in cross border institutional investments. Exposure to foreign currencies increases the volatility of their returns, without increasing the returns themselves and academics and consultants recommended that the currency exposure should be stripped out of international portfolios and eliminated as far as practicable. This book provides a comprehensive description of currency overlay, its history and possible future developments and growth, the reason for its emergence, the debates and controversies, the different styles of currency management, and the industry's performance track record. This is a subject of international appeal and is an area of particular growth potential for institutional investors. 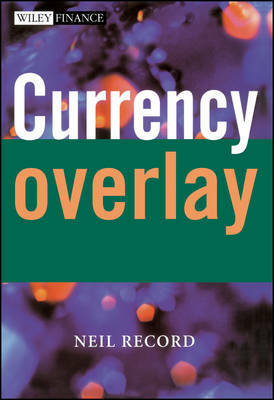 The coverage includes: the theoretical case for eliminating currency risk in international portfolios; the interplay between asset returns and currency returns, and the effect of this on hedging decisions; benchmarks their construction and strategic role; least cost passive overlay; the structure of the currency market, and its inefficiencies; active overlay styles; active overlay both restricted and unrestricted (currency alpha); and uses diagrams, charts, tables and explanatory boxes to explain concepts.